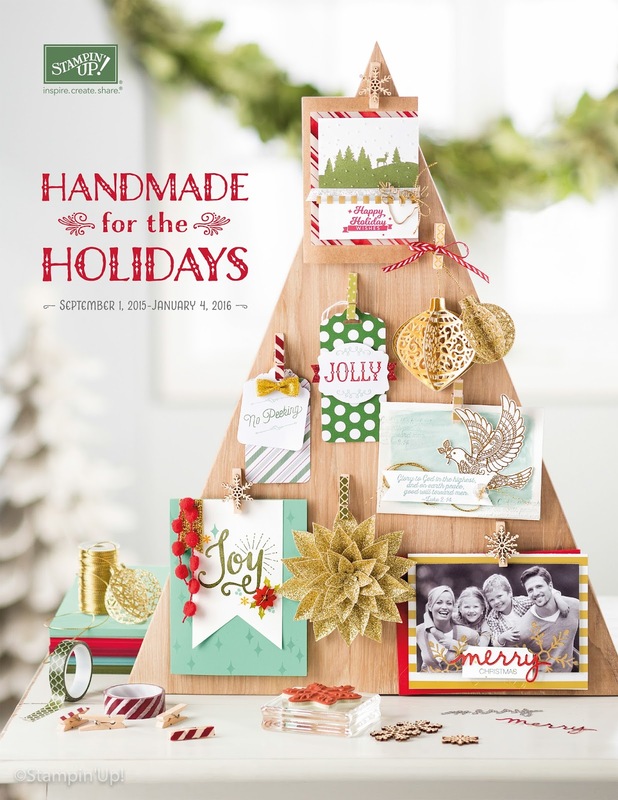 New Holiday Catalog ordering starts TODAY! Earn a FREE class! It's finally here! Today is the day that everyone can order from the new Holiday Catalog! Place your order with me this week and you will earn yourself a free Coffee & Cards class for every $50 spent! Don't forget to check out the Weekly Deals for great savings on amazing items! Now that you've seen the Holiday catalog, and you want it ALL, consider purchasing the Starter Kit! 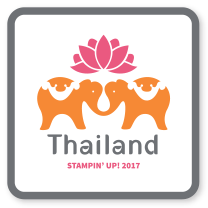 It's the best deal that Stampin' Up! offers! It's completely customizable (anything you want in the catalog!). Plus, you are getting $25 in free items, free shipping, and a discount on all future orders! Read all the details here and contact me if you have any questions.